Dental Boards Mastery: NBDE 2 is a gem of an app created in partnership with University of Iowa College of Dentistry. This award-winning app features over 1000 questions and numerous quizzes for you to practice with. The app has a free version to download, which has limited access to questions and sections. There is the option to upgrade (£34.99) to gain access to ALL the content. The app is available on Android and iOS devices, with iPads truly taking advantage of the interface. This is truly one of the best dentistry apps I have seen. 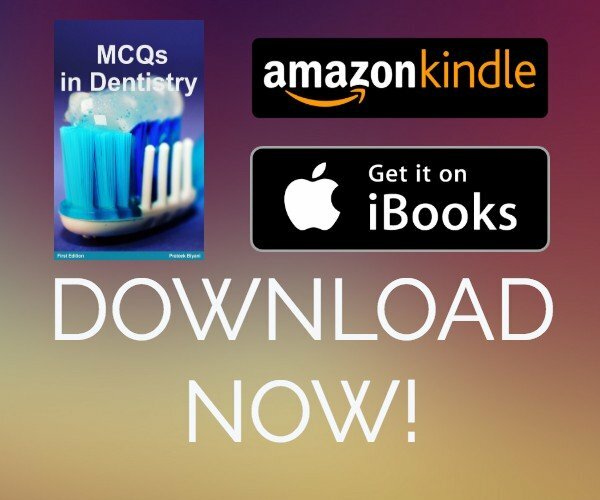 There are a very wide range of questions, featuring topics including restorative dentistry, periodontology and pathology. The MCQs are simple to read and give the option to ‘flip’ the question over to see a thorough explanation and check your understanding. Each question can also be tagged with ‘Know’, ‘Somewhat Know’ and ‘Don’t Know’ so that you can filter questions based on your needs. There are also sections on both terminology and mnemonics in order to help your revision. One of the best aspects of this app is the detailed statistical analysis of your performance on questions. You can view the percentage of questions you have got correct and then also identify areas you need to focus on. The interface of this app is extremely clear and very easy to use. It is highly responsive and well laid out. Even the images used for questions and detailed and of a very high-quality. The general colours used are not harsh on the eyes, making use of the app very easy. Swiping right reveals an extra sidebar with further links about the app and also to contact the makers. Overall, this is probably one of the best and well-rounded dentistry apps out there. It is definitely an app I would recommend downloading – even if it’s just a trial. The simple interface is combined with a very detailed and expansive question database making it well worth the buy! *This app was tested on an iOS device and therefore the Android version may vary.